Oh yes, this is just what you think it is: five amazing shades in one convenient package for an unbeatable price! 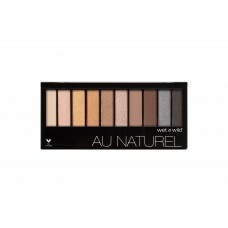 Each eyeshadow palette features five distinct shades that can be mixed-and-matched to create a unique look for every style. From matte to ultra-shimmer, these long-lasting, high-pigmented formulas contain a jet-milled base and silicone technology for satiny-smooth, crease-resistant wear. 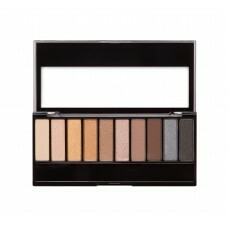 Enriched with macadamia oil, each shadow provides continuous moisture that improves the appearance of the delicate eye area.